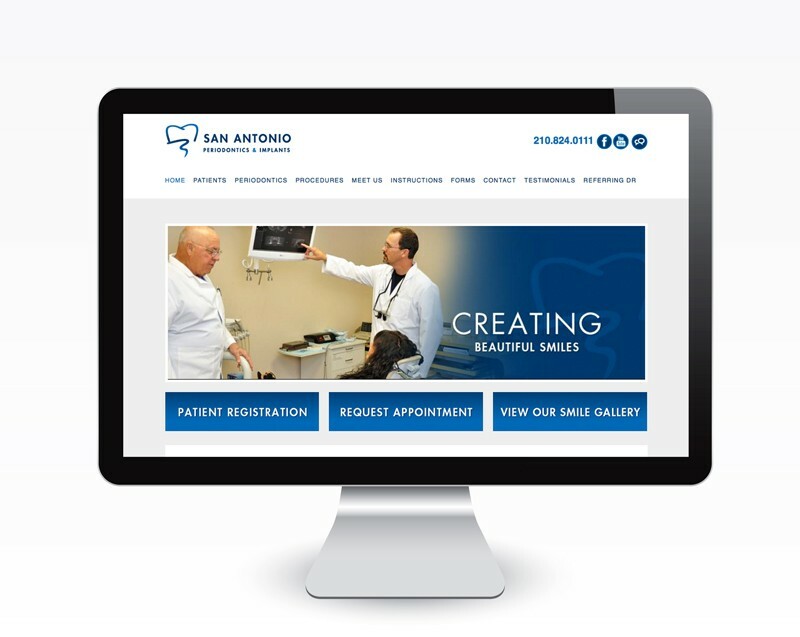 San Antonio Periodontics & Implants has a new website to better serve the needs of our patients. The responsive website will allow new and existing patients to view the website from all devices – smart phones, tablets and computer desktops with ease. In addition, Dr. Steven C. Maller, DDS, MS and William H. Stalker will use the news blog section of the website to keep patients informed of periodontics news and happenings at our Olmos Park location. Downloadable Patient Forms are also available to help office visits go smoothly. Feel free to contact us today!